Last weekend’s release, “Project Ghazi” proved to be a box office disappointment. The Humayun Saeed starrer, despite its stellar cast, was never expected to make it big at the ticket window due to a delayed release and weak marketing. However, the movie’s collections totaled well below what was expected from the science fiction flick. The film has raked in 1.1 crore in week one. That’s less than the first week haul of “Laal Kabootar’, a relatively much smaller film in terms of budget. 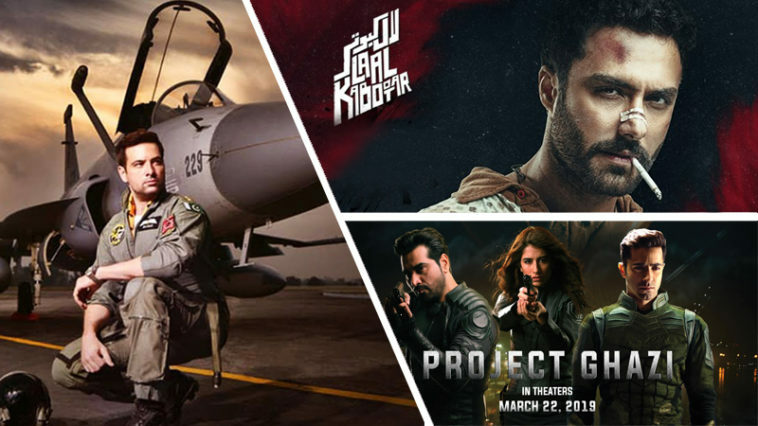 The holdover films “Sher Dil” and “Laal Kabootar”, on the other hand, kept performing well throughout this week and kept the local box office afloat despite Project Ghazi’s dismal performance. “Sherdil” has collected an approximate of 2.7 crore while “Laal Kabootar” raked in 82 lacs. The films total haul came in at 8.7 crore and 2.1 crore respectively.